When you go online to buy your Christmas presents or search for next summer’s getaway, there’s usually a way to get in touch to ask for help. This help is provided through ‘user support’ and is different depending on what service is being provided and what the users need. Support could be provided via email, through an online contact form, live chat or chat bot, or over the phone. Retailers and holiday companies give that support because they care about whether their customers, or users, succeed in getting what they need. In government, we also care about whether our users succeed in getting what they need from our digital services. We’re setting up user support desks for our services, and we’re hiring people to staff them. You can apply for our user support roles by following the links later in this blogpost. 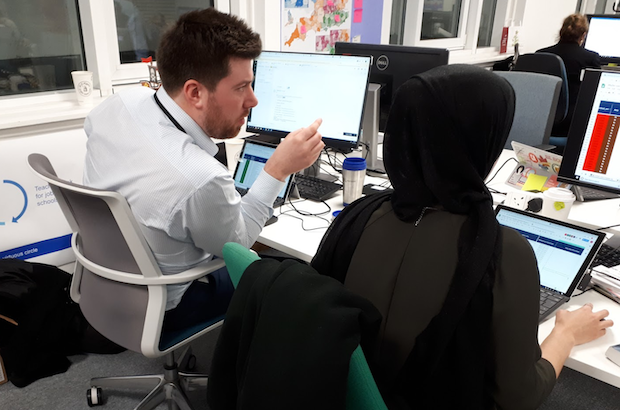 We have some great colleagues already working on these support desks and they work closely with other members of our digital teams to help users with any questions, feedback or problems they have. At the Department for Education (DfE) our digital services are growing, so we need some more people to come and help us keep the focus on our users. We have just advertised for a user support lead and two user support specialists. 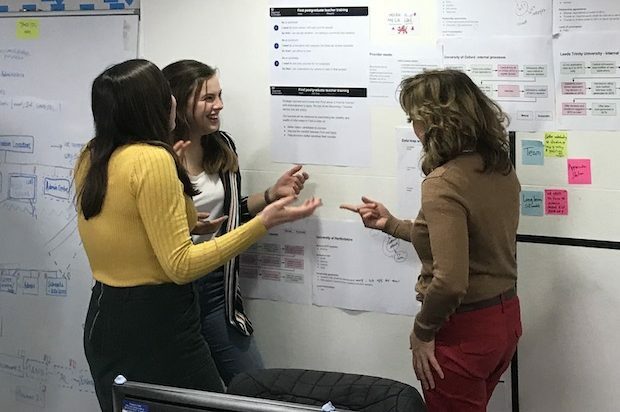 Successful candidates would work alongside digital teams within Teacher Services, and would get to help us build great digital services through interacting with and supporting users. By making sure we put our users at the centre of what we do, we are making services simpler for teachers (and aspiring teachers), schools, parents and pupils. We think this is so important, not just in digital, but also across other areas of DfE, such as policy. We are excited to welcome new colleagues on board to help us with this, working with our 'Find postgraduate teacher training' and 'Find a job in teaching' service teams. We would love to hear from anyone who wants to be a part of what we are doing. Check out the job descriptions for the user support lead and two user support specialists, and if you think you might be a good fit, apply!